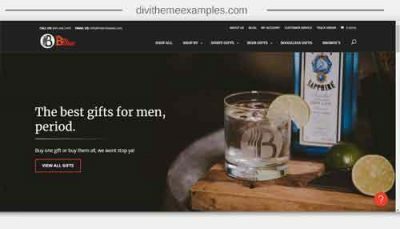 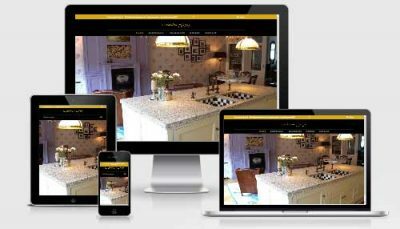 A Divi Theme website for Divi layout designers at Divi Den. 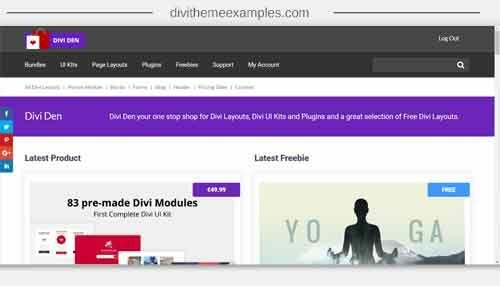 Divi Den specialize in Divi layout packs and have grown to become one of the most popular 3rd party providers in the community. 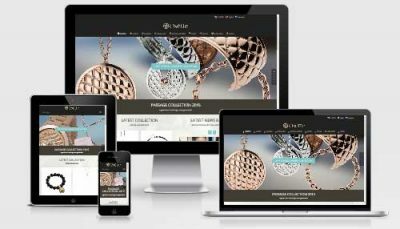 They offer lots of free Divi layouts along with their great value layout bundles.